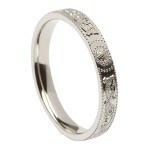 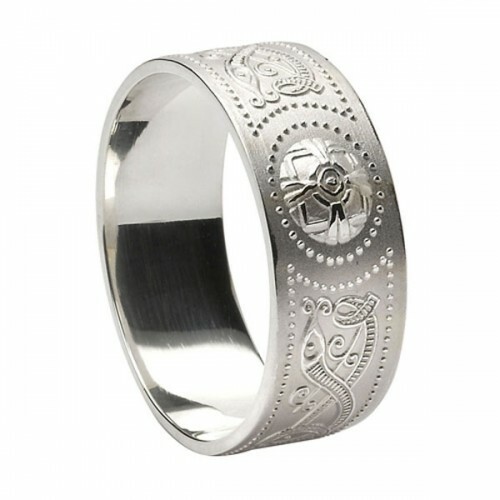 Narrow Silver Comfort Fit Warrior Shield Wedding Ring .. 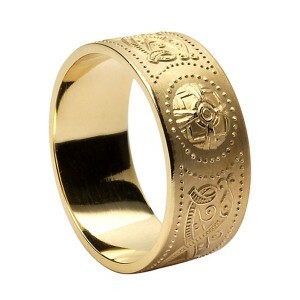 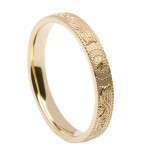 Narrow 10K Comfort Fit Warrior Shield Wedding Ring .. Wide Silver Warrior Shield Comfort Fit Wedding Ring ..